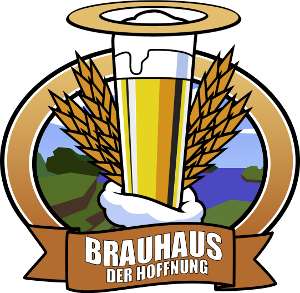 Brauhaus der Hoffnung welcomes you to the Crime Server, a modified Minecraft role play server. 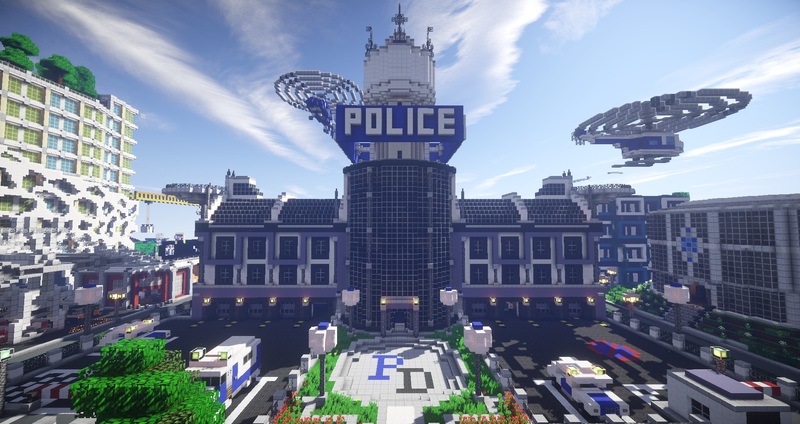 The Crime Server is an unique Cops vs Robbers server with an entirely different concept than most CvR servers you’ll ever see. Cops chase bad boys like robbers, murderers and drug dealers. Here you can experience epic street fights or exciting chases. Join the server and be part of it.